The unit of NTR’s Jai Lava Kusa has wrapped up the Pune schedule recently and will soon can three songs before breaking the pumpkin. JLK is slated for September 21 release. The latest update from the movie’s unit is that the Young Tiger will start dubbing for the film from today. 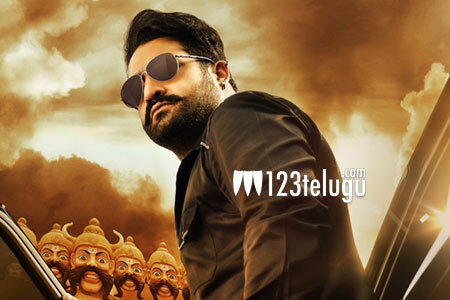 Tarak will be seen in three different roles for the first time in his career. The film’s post-production formalities are going on at a brisk pace simultaneously. Raashi Khanna and Nivetha Thomas are the film’s female leads. Bobby is directing Jai Lava Kusa and NTR’s brother Kalyan Ram is producing it. DSP is the film’s music composer.